Regular tree maintenance is important to uphold the value and beauty of your property, whether it’s your own home or secondary residence. Let your trees reach their full potential thanks to our expert hands. We cut, trim, prune, and perform all the operations necessary to ensure optimal growth for your trees. These grooming tasks are not only important for the health of your trees and their aesthetic appeal but also for your safety. Branches, when they get too long, can fall on your roof or on innocent people walking under the tree. Use this service in conjunction with our tree pruning, tree trimming, and tree thinning services for better results. Contact us if you want us to take care of your trees. We care about the trees of Hawaii. It’s time for your trees to show off a little and to take a more important role in your landscape’s beauty. If you’re planning to sell your house in the near future or simply want to improve your property’s curb appeal, tree maintenance is the way to go. It makes your tree stronger and healthier, and it is also the best way to improve its natural appearance and form. If you have a lot of trees on your property, we can come to take a look and design a personalized tree care plan that will cater to your specific needs. By working with the same tree maintenance professionals, you will always have someone who knows your particular landscape and what your trees need in detail. 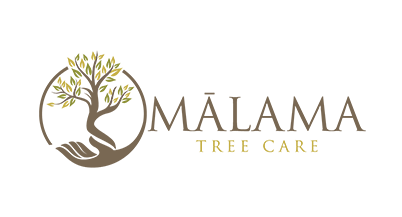 There are plenty of tree maintenance companies in Honolulu county which is why we are trying to be different by offering a better, improved tree maintenance service that takes care of your trees for the long term. Residential tree care and tree maintenance is our specialty but we also work with many local businesses. If you want a beautiful lawn, you must pay close attention to your trees, that’s when our tree maintenance services come into play. Having trees nearby improve air quality. We are qualified to take care of trees, regardless of size and species, and you can be sure that our team knows the local trees and plants better than anyone else. 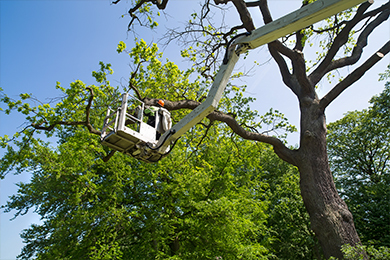 Tree maintenance hire is the perfect service if you are looking to get professional results without having to spend any time or effort. Expect reasonable rates and quality work every time you work with us. We have many repeat customers which means we’re doing a great job: homeowners, HOAs, property managers, malls, condominium associations…we truly work with everyone. We’re waiting for your call now at 808-468-7414 if you wish to learn more about what our tree maintenance services cover and what kind of results you can expect if you decide to hire us. We have decades of experience working with commercial and residential clients on the entire island. 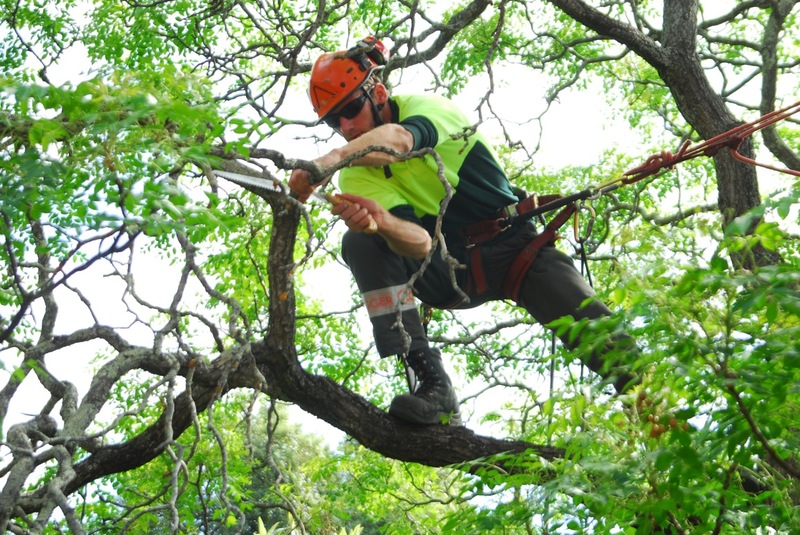 Get a free assessment coupled with a quote for tree maintenance today!